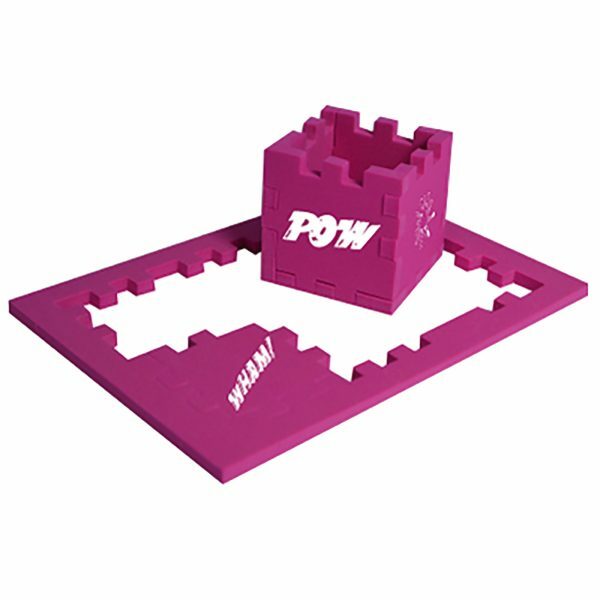 3d Fantastic 6mm EVA 2-in-1 foam puzzle that comes flat for posting. Take the pieces from the frame and build into a cube, then try putting the pieces back into the frame. 6 skill levels available to suit different ages and abilities.